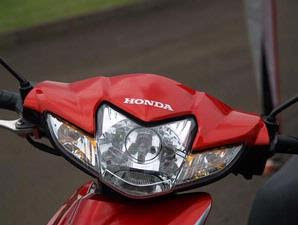 PT Astra Honda Motor (AHM), manufacturer of motorcycles in Indonesia, the number one, making the aggressive market penetration. 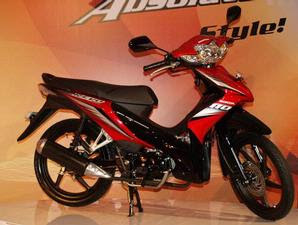 Even in a situation and economic conditions such as now, Honda launched its newest product, ie motor bebek Absolute REVO 110. This new motor as well as a Fit X REVO motorized and 100 cc. 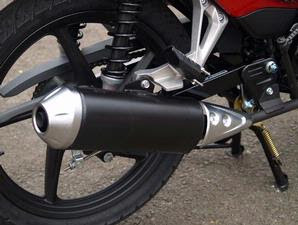 With a machine that is attractive and has been known irit, Absolute REVO main rival will be the Yamaha Vega ZR which was launched early December. Both use a 110 cc engine capacity. For the price, Honda more competitive. Absolute velg REVO with fingers offered at Rp 11.6 million, while Vega ZR Rp 11.8 million. Other variants are velg casting wheel with two body colors, Rp 12.9 million; and velg DX casting wheel with three body colors, Rp 13.5 million. This surprises for customers in motor because Honda usually always determine the price higher.